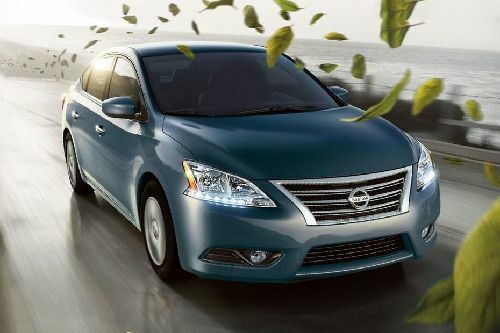 Below is the detailed car comparison, based on price, specifications & other features, of Citroen C-Elysee and Nissan Sentra. 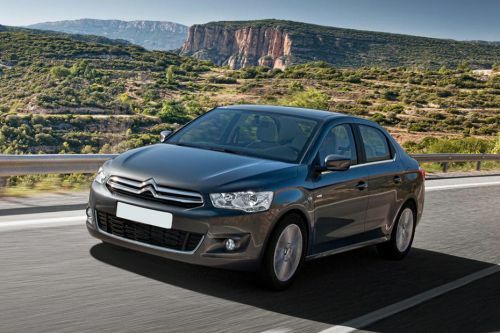 Citroen C-Elysee is priced between AED52,395 - AED62,475 while Nissan Sentra is priced between AED55,545 - AED61,320 . Talking about the technical specifications, Citroen C-Elysee Exclusive Manual houses 1587 cc engine whereas Nissan Sentra 1.6 L S MT engine displacement is 1598 cc.